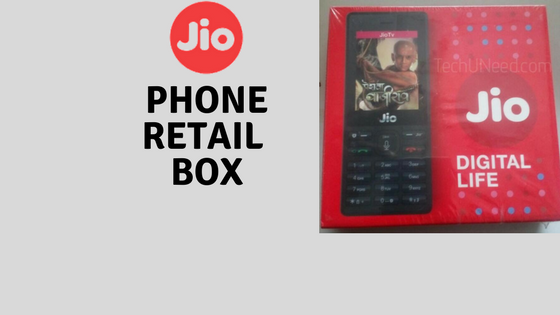 In our last article about Jio, we had brought you an interesting news on Jio’s Feature Phone. 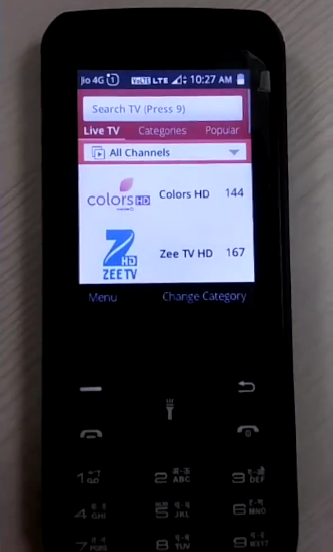 Today there is a big update on the launch of Jio Feature Phone. 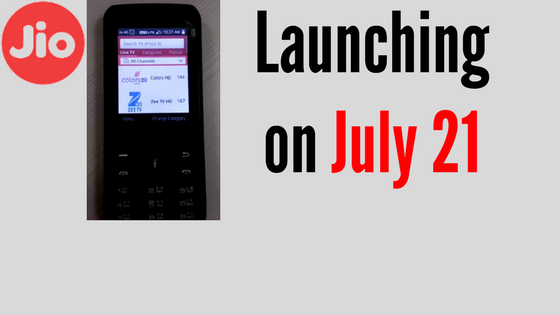 The announcement on Reliance Jio’s Feature Phone will be made by Mukesh Ambani on July 21st, 2017 at the Annual General Meeting. The phone is expected to be available around August 15. The price of the phone could be Rs.500 or Rs.1500 and this will be confirmed at the Annual General Meeting. 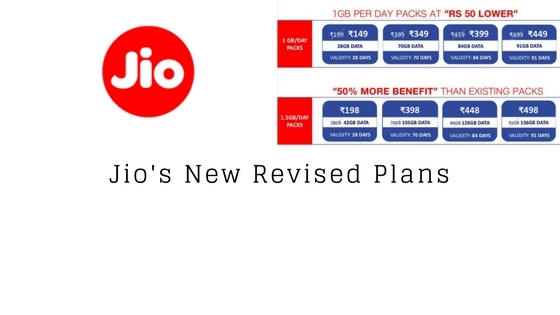 There are another set of rumors which says that Jio might offer the phone for free, though it will be on contract basis. Take this news with a grain of salt. 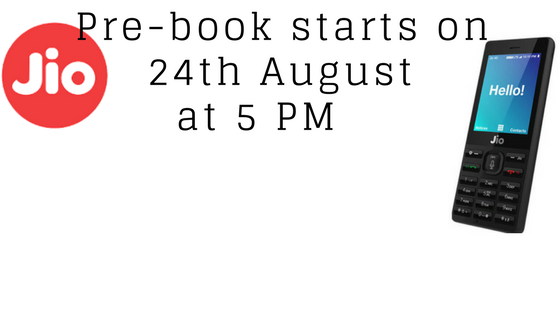 We will update the page with more information after the announcement.